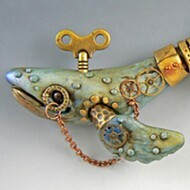 To submit art for consideration to Gala de Arte or to sign up for the gallery's newsletter, visit theartgalanipomo.com. Drive too fast on North Thompson Road in Nipomo and you just might miss it. But right across the street from Jocko's Steak House, there it is, a cute nondescript wood building painted gray with succulents peeking around the edges. Step inside and you'll see art by local artists covering nearly every available inch of wall space of the newly opened Gala de Arte. Just a few months ago, what is now Nipomo's only art gallery was just an empty building and an idea. 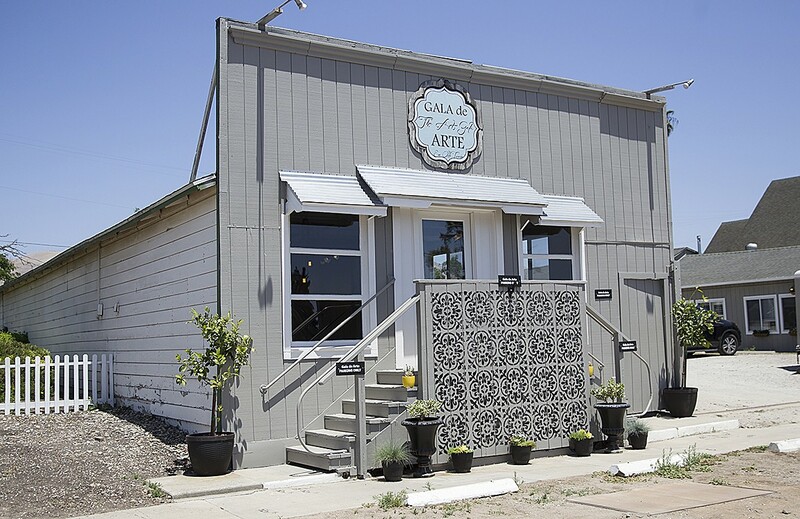 ART HOUSE The new Gala de Arte hopes to make art a big part of Old Town Nipomo. Interior designer Shelli Palma, who's been featured on HGTV, occupies the space next door with her showroom for her business Palma Home Design. 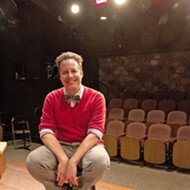 When the space opened up in March, around the same time the Arts and Business Coalition (ABC) formed in Nipomo to focus on the progress and impact art could have on the growing community. Palma got to talking with members of the ABC, and the Gala de Arte was born. The gallery opened its doors on June 1 and had its grand opening June 8 in conjunction with Nipomo's first Annual Art Walk. "We came together because art is what's going to help the community grow," Palma said. "We're not looking to make millions, we just want it to be beautiful." Her sister, mixed-media artist Wendy Thrasher, and the rest of the family, helped strip the "bad '70s" office—as Thrasher put it—of old carpet so the wood floors could shine with a new ornate stencil design. Thrasher chipped in to help her sister with some sweat equity and an artist's eye. One of her pieces, an actual cow's skull embellished with colorful designs symbolizing each chakra, hangs in the gallery with the work of about 15 different local artists. Just a quick turn through the gallery and you'll see felt and thread art pieces by Joan Schlichting, water color pieces made up of strips of paper woven together by Shirley Horacek, and a vibrant blue painted canvas adorned with copper by Michelle Ellis. Most of the artists with work on the walls are from Nipomo in particular. When asked how she and her family turned things around so quickly, Palma simply gave a no-nonsense shrug of the shoulders and said after getting the space it soon dawned on them, "Oh, we have rent to pay. 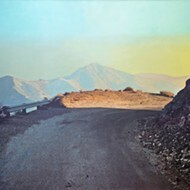 Let's get going." 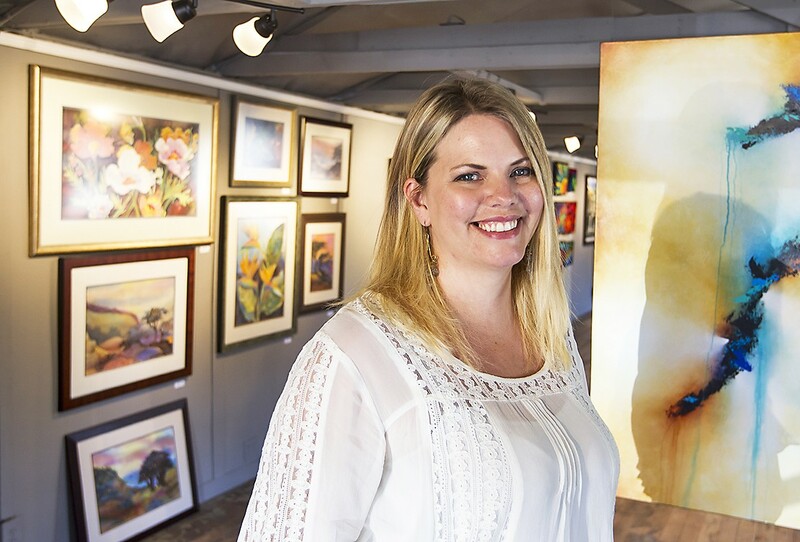 THE NEW ART SPOT IN TOWN Interior designer and Nipomo resident Shelli Palma (pictured) opened Gala de Arte, the town's only art gallery, on June 1. 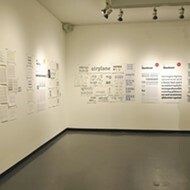 In the back of the gallery is an open space, set aside for artists to come and create. Outside is a yard between Palma's two businesses that she hopes will become an art event space with everything from wine tastings to children's dance performances. Nipomo has been Palma's home since 2000 when she and her husband decided to relocate with their kids back to his childhood home. About two years ago, Thrasher moved here, as well, to be closer to family and help with the interior design business. The sisters grew up in Big Bear, another small town. While some in SLO County would hardly think of Nipomo as a budding art center, Palma and Thrasher see things differently. They, along with other community members, want the rest of the county to stop skipping over Nipomo and to give in another look. "Old Town Nipomo has a stigma of being lower class," Palma said. "We're kind of overlooked. We want Nipomo to be the gateway to the Central Coast." 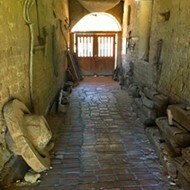 Ryah Cooley is searching for hidden art gems in SLO County at rcooley@newtimesslo.com.